The sartorius muscle is the longest muscle in the body. 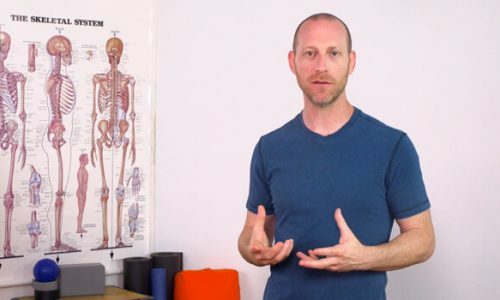 It’s one of those muscles that people often ascribe all kinds of stuff to, but because of its length, it is actually not the most likely culprit in most muscular dysfunctions. It does cross both the hip and knee joint which means it’s involved in a number of actions. The name comes from the Latin word “sartor” which means tailor. It’s sometimes called the “tailor’s muscle” because of its ability to assist in the actions that put us into a cross-legged position. That is the position that tailors previously sat in to work, not necessarily a yogic cross-legged position. The sartorius muscle is the most superficial muscle of the thigh. 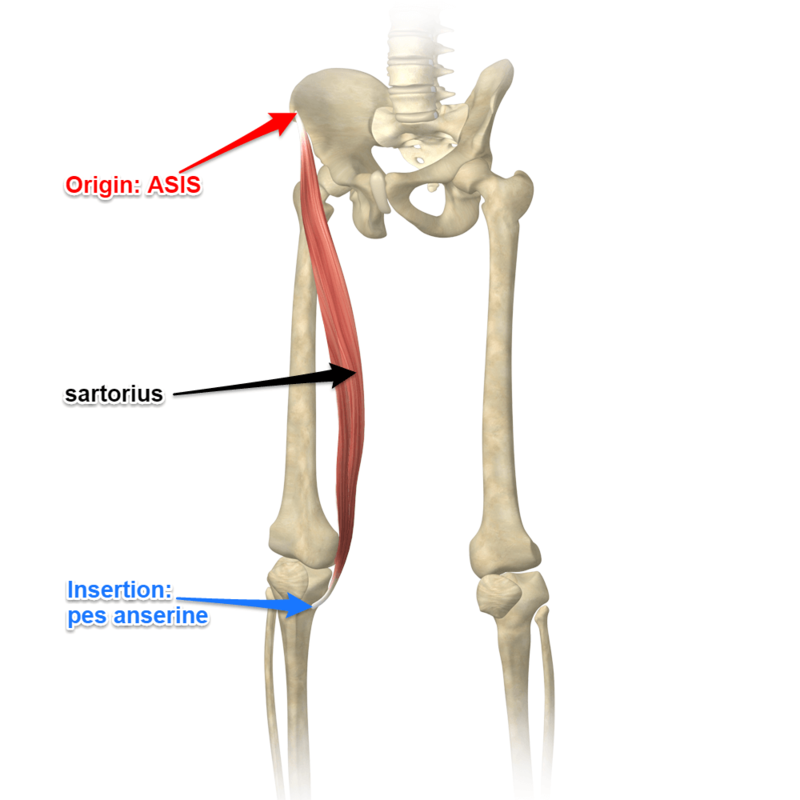 Where does sartorius muscle attach? 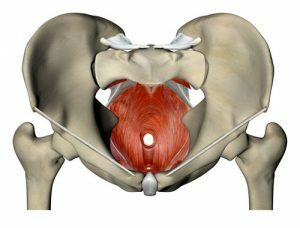 It originates on the anterior superior iliac spine (asis), which is what we often refer to in yoga as the hip point. From its origin, sartorius sweeps down and across the front of the thigh to get to its insertion. It inserts on the pes anserine or pes anserinus. This is the area just below the knee on the inside and below the joint line. One should not assume that if for some reason you have some inner knee pain, that this muscle is the one responsible for it. It could be, but don’t assume that based on its location. What actions does sartorius do? The primary actions are to assist in flexion of the hip, abduction of the hip, and lateral rotation of the hip. It is also responsible for assisting two movements at the knee joint: flexion of the knee and medial rotation of the knee once it’s in a flexed position. 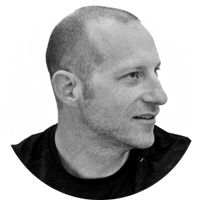 Identifying exactly where we would see the sartorius muscle contract and lengthen in yoga asana is a little elusive. When we set up our lotus preparation, sometimes called firelog, sartorius helps us move our leg into this position as long as we’re not helping with our hands. Because this muscle effects two joints and causes multiple actions, it is a difficult one to stretch. A posture such as supta virasana might help stretch the proximal end near the hip, but at the same time it has shortened (not contracted) at the knee end. To lengthen more of sartorius, you’re better off doing warrior with the back leg straight and heel up. Even that has its limitations with this muscle. 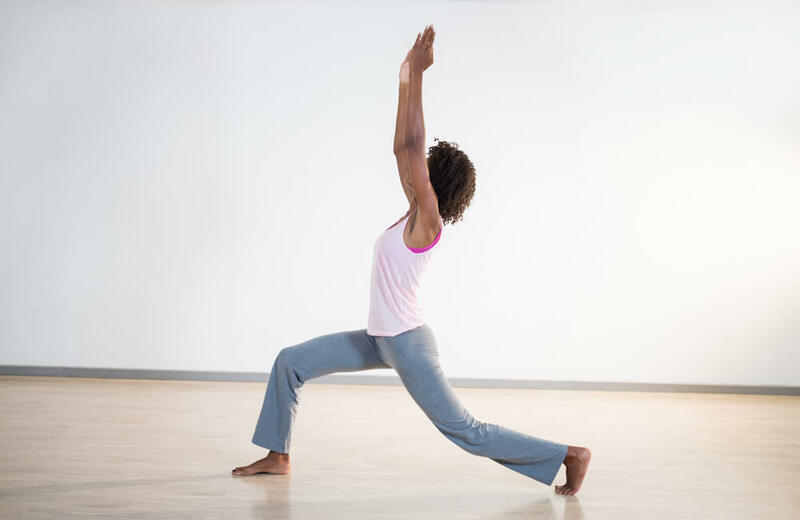 To stretch all of it, you would have to do a posture outside of yoga.